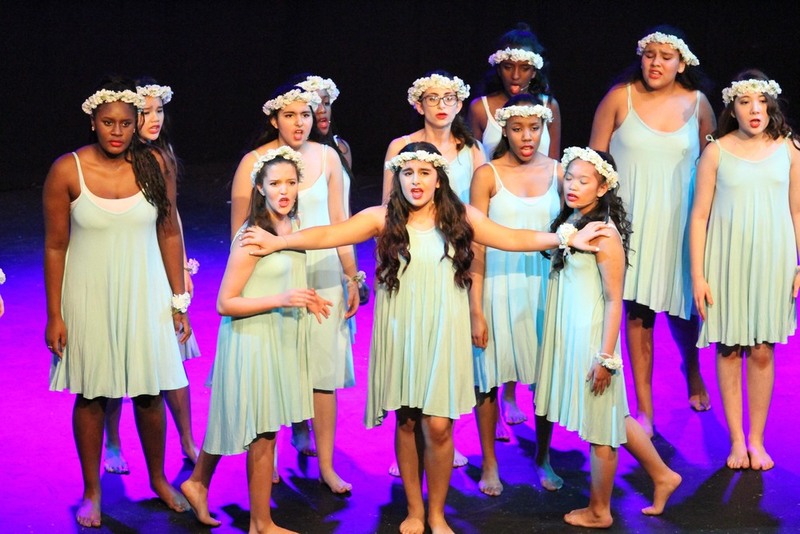 The Fulham Cross Girls’ school Glee club took part in their Regional London Final last Saturday. The Fulham girls had some tough competition, competing against performing arts groups and students up to the age of 25. The girls came out with their punchy first song of Ain’t Nobody which saw some intricate arm chorography and fantastic vocals. This was followed by an emotional and heart felt ballad Speak to Me with soloists Jess Blankson and Ellahmae Benito singing with passion. Overall the girls came 6th out of 11 which is a clear indication that they were 'in' the competition and a ranking that can keep their confidence firmly in place. I am exceptionally proud of the girls and all that they have achieved and look forward to doing it all over again next year.